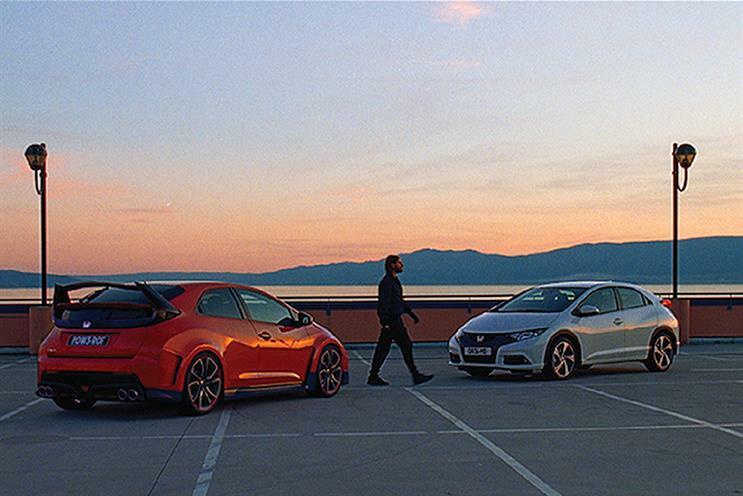 Honda has kicked off a review of its European media planning and buying business. Starcom Mediavest Group handles Honda’s European media. It picked up the consolidated account in 2010, when it was estimated to be worth €150 million. Starcom Mediavest Group previously handled the £20 million UK account. In June, Honda called a pitch for its social media business in the UK, putting Havas Sports & Entertainment Cake on alert. In August, Lost Boys, the DigitasLBi social and content shop, created an online film for Honda’s HR-V launch. The spot ran across Europe, the Middle East and Africa to target young families and "empty nesters". In the same month, the Advertising Standards Authority banned a Honda ad by Wieden & Kennedy London for encouraging dangerous or irresponsible driving. Honda did not return Campaign’s request for comment. Starcom Mediavest Group did not comment.